This year’s Choral Concert held on the eve of the Armistice which signalled the end of WW1 was a great success. 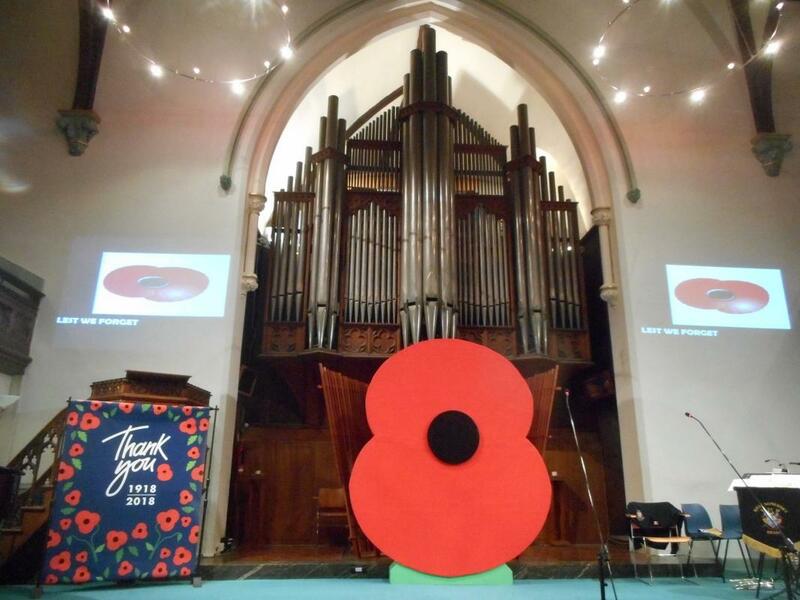 Performances featured the spectacular Taunton Military Wives, West Somerset Brass Band, The Taunton Rotary Choir and young talented musicians and singers from Somerset. The Rotary Club of Taunton's very own choir performed publicly for the first time, the recently produced Rotary Anthem written by Rotarian Nigel Moyle. Young people from the uniformed cadets participated a tribute to their forebears at the end of the evening and dropped poppies on the assembled audience during two minute silence at the end of the last post. The event was held at the Temple Methodist Church and the audince participated in singing memorable songs from the Great War era. 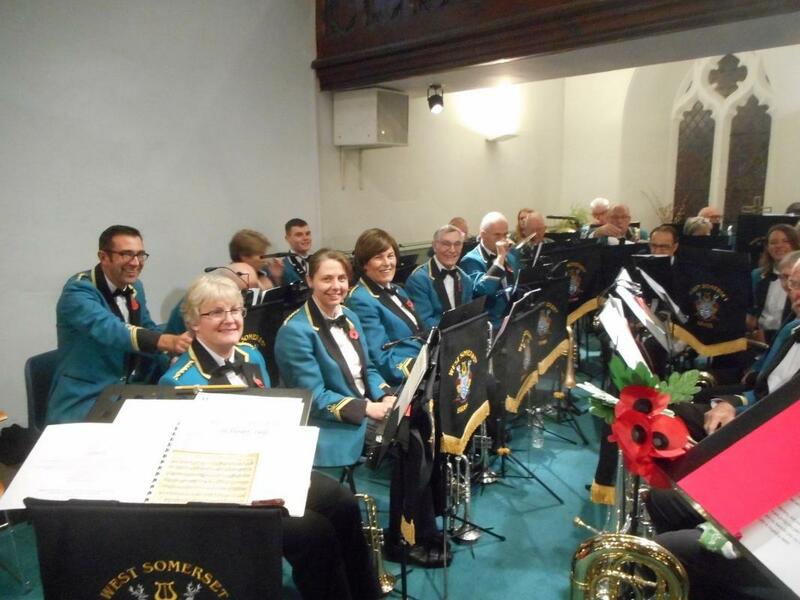 The concert raised over £3,500 in aid of the Royal British Legion and the Musgrove Park Hospital's League of Friends.The Rotary Club of Taunton thanks all those who participated and supported the concert with their time and genrous donations.